As you know, I’m ever on the lookout for ways to help you become more adept at the art and craft of writing a movie script or novel. In addition to utilizing the writing tips available in my book, The Story Solution, I encourage all writers to take advantage of every tool at their disposal to help make their screenwriting and novel writing efforts more successful. That is why I am so pleased to announce that The Story Solution has now partnered with FINAL DRAFT® 10 – the world’s most popular screenwriting software! 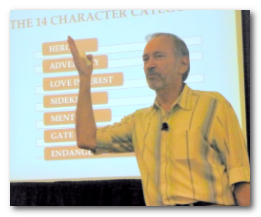 Eric Edson’s “The Story Solution” HERO GOAL SEQUENCES® Story Structure Paradigm is now a downloadable template included in FINAL DRAFT® 10. FINAL DRAFT® is a tremendous resource for all screenwriters. It is a fully dedicated screenwriting software application that automatically paginates and formats scripts to Hollywood’s stringent industry standards, allowing writers to do what they do best – write scripts. For the past 25 years, the name FINAL DRAFT® has been synonymous with Hollywood, and I am delighted to join in this partnership with FINAL DRAFT®. Their latest version, FINAL DRAFT® 10, offers new productivity-improving templates. Eric Edson’s Hero Goal Sequences® Structure Template: As you write, this integrated template coaches you onward, action by action, helping to build your story and weave your characters through it, to create the strongest possible impact on readers and audiences. Based on Eric’s book “The Story Solution”. Michael Hauge’s 6-Stage Structure Template: Top Hollywood script consultant and story expert Michael Hauge identifies six essential stages to any well structured story. 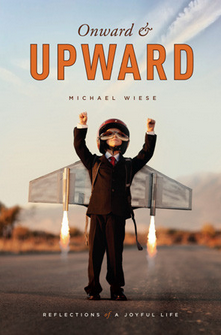 Michael’s approach is defined by five key turning points as used in successful Hollywood films. Chris Vogler’s The Writers Journey: Mythic Structure For Writers Template:Chris’s mythological approach to story is based on his book, “The Writer’s Journey: Mythic Structure for Writers, 3rd Edition”, published by Michael Wiese Productions. 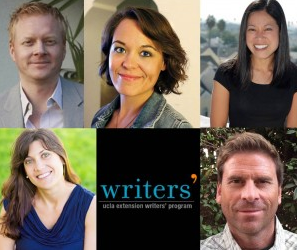 Jen Grisanti’s Story Worksheet For Writing A TV Pilot: Script consultant, top studio executive, author, and internationally known instructor Jen Grisanti presents her template specifically for TV writing. 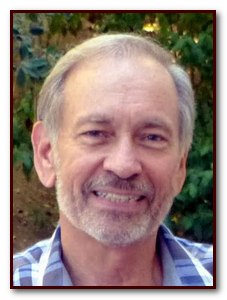 Richard Walter’s Template: Richard Walter is a movie industry consultant, author, and longtime chairman of UCLA’s graduate program in screenwriting. Donna M. Anderson’s Screenplay 1-3-5 Story Structure Template: Former story analyst and development exec Donna Michelle Anderson is the author of three books. If you are planning to submit your screenplay soon to an agent or contest, be aware that FINAL DRAFT® is the expected industry formatting standard, used by top studios and production companies worldwide including: NBC Universal, Paramount, ABC, Sony Pictures, Walt Disney Pictures, Warner Brothers and many, many others. Story Map™: This tool offers you a high-level view of your story and allows you to easily preview and navigate to scenes. Beat Board™: A brainstorming tool that gives you total freedom to organize your ideas as they come to you completely within your .fdx file. Collaboration: Work on your script remotely in real time with your writing partner(s). Alternate Dialogue: Store alternate lines of dialogue within the script for easy reference. I am thrilled about this new partnership with FINAL DRAFT®, and look forward to finding even more ways to help you become a great screenwriter or novelist. 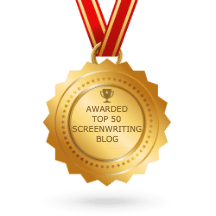 If you want to find out more about how you can write successful screenplays, check out my website and follow me on Facebook and Twitter. 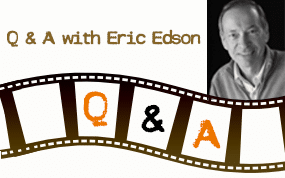 About The Story Solution: Eric Edson’s The Story Solution provides screenwriting tips for those interested in screenplay writing. Seen as one of the best books on screenwriting and currently #1 in its category on China Amazon, Edson outlines 23 actions used to create three dimensional heroes. Visit the website at http://www.thestorysolution.com to learn about writing a movie script. “Like” the Facebook page to receive tips on scriptwriting. Call (818) 677-7808 for information about writing a movie script.